It is a very rare occasion that someone utters the word Lebanese without adding good food in the same sentence, or in this case, Lebanese Food. 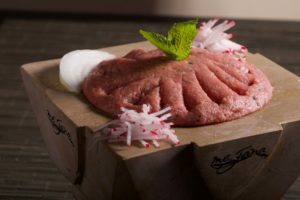 Lebanese dining is historic and its reputation is that of a global one. 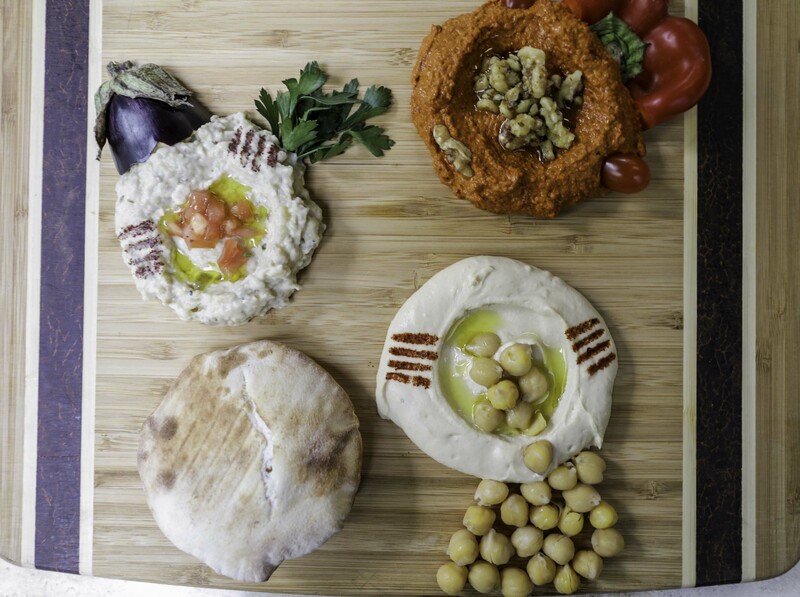 Wherever you might be in the world, usually when you’re debating on where to dine next if you see a Lebanese restaurant in the area it would be a wise choice to dine there. We at Mejana believe that options are key to a memorable meal. Aside from the main dishes, there are smaller dishes named “mezza”. Think of them as appetizers, but with a larger variation. Everyone likes things to be broken down, so in this blog, we did just that. We chose the top three mezza that is either served hot or cold, and we listed them for you! Around the world, stomachs have growled at this very name. Eyes have widened when they see the hummus dish approaching their way. Why? The ingredients of course! Chickpeas turned into delicious paste, along with Tahini (sesame oil) and a twist of garlic which equals with a delicious place of hummus. Don’t forget freshly baked pita bread! Some consider this mezza to rival that of the hummus. It’s a paste made of cooked eggplant and mixed with tahini. The olive oil then is spread on top. The possibilities of what you can include are endless! From onions, tomatoes, and other seasonings. Oh, and don’t forget the baked pita bread! A smoky sweet mixture of roasted red peppers, walnuts and spices which make this a luscious mezza. Don’t forget the pita bread! It’s the perfect mezza. For our raw meat lovers, this is the mezze for you. Some might compare this to steak tartare. It is flavored with salt, pepper and served with garlic dip. But no, that’s not all. It’s a variation of fine bulgur, onions, and numerous spices that is also served with chili dip if preferred. With raw meat, but us Lebanese have rules when enjoying raw meat. First, we only consume if the meat is fresh. It is on an order basis not pre-made and most importantly, clean blades. Which one is your favorite? Visit our menu to see more tasty options! Also, book your table via OpenTable!